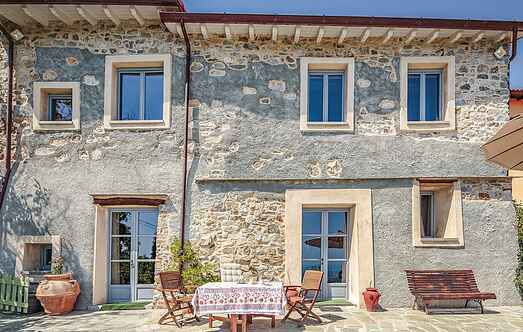 Find a vacation home to rent in Fosdinovo from our list of vacation rental properties. Campaya has over 3 vacation homes available in Fosdinovo, which give you the possibility to locate a unique accommodation in Fosdinovo which completes your check-list in search for the perfect self catering vacation apartments in Fosdinovo or vacation villas in Fosdinovo. Large holiday house with swimming pool and at 15 km from the sea, with fitness room and Finnish sauna. 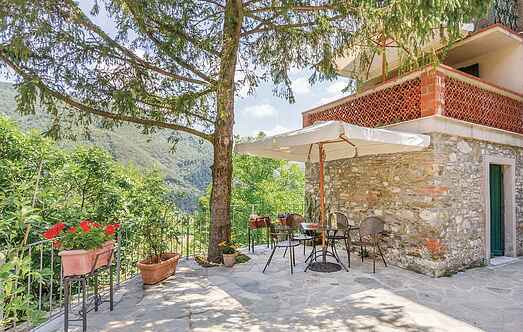 Apartment with private terrace with views over the surrounding countryside. Good location to visit the Cinque Terre, the marble quarries of Carrara, the small towns Lerici and Sarzana.